It takes only a few minutes each night to achieve younger-looking skin in a matter of weeks. 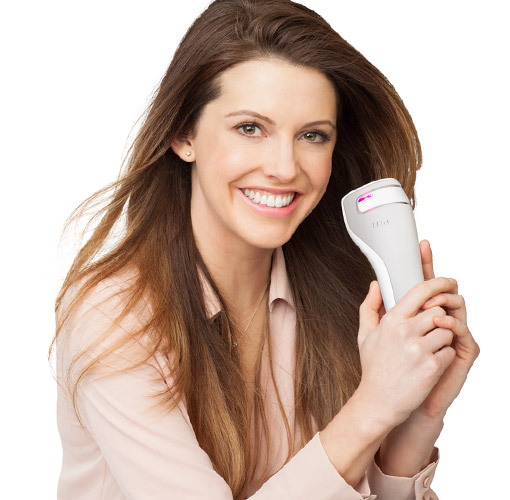 Watch this video to see how to integrate the device into your existing skincare routine. Select your level (1-3). Treat the cheek in facial zone 1 until the device beeps, then move on to zones 2, 3 and 4, in that order. Follow your treatment with a hydrating serum (and, if you’re heading outdoors, a good sunscreen). The Finishing Serum is specially formulated to soothe, hydrate, brighten and protect the skin from ageing free radicals. 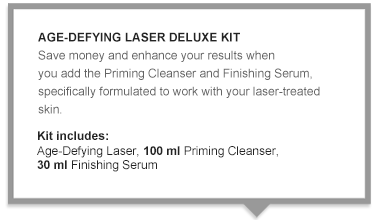 Download more detailed information on how to use the Age-Defying Laser. 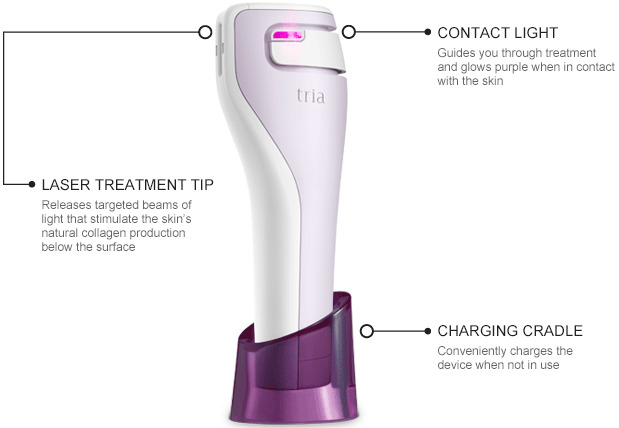 Tria employees were among the first women to try the Age-Defying Laser. *Now devoted users, they are excited to share their tips for getting the best results. Professional technology at home, at last! The Age-Defying Laser is built to safely treat multiple signs of facial ageing in the home. 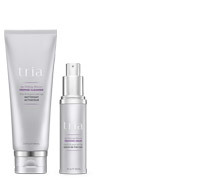 For the ultimate anti-ageing experience, use the device for the full 8-week treatment period with Tria skincare formulated to improve results. The Priming Cleanser whisks away impurities that can block the laser light and the Finishing Serum soothes, hydrates and brightens. 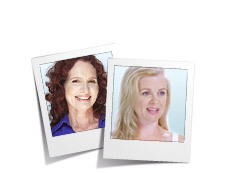 How does the Age-Defying Laser compare with salon and clinic treatments? For years, beauticians have been using laser treatments to diminish the visible signs of ageing. 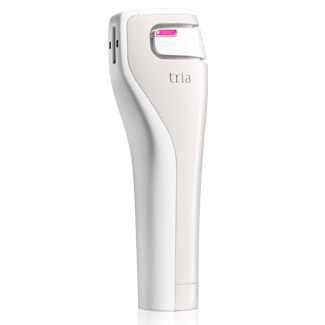 Today, Tria’s dermatologist-recommended Age-Defying Laser gives you the same anti-ageing results as professional laser treatments yet in the convenience of your own home. Using the same non-ablative fractional technology previously available only through clinics and salons, the Age-Defying Laser stimulates your body’s own natural renewal process, regenerating cells and producing new collagen. 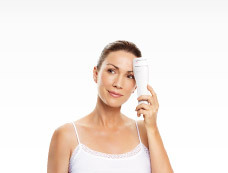 How does the Age-Defying Laser compare with the anti-ageing products that I am already using? 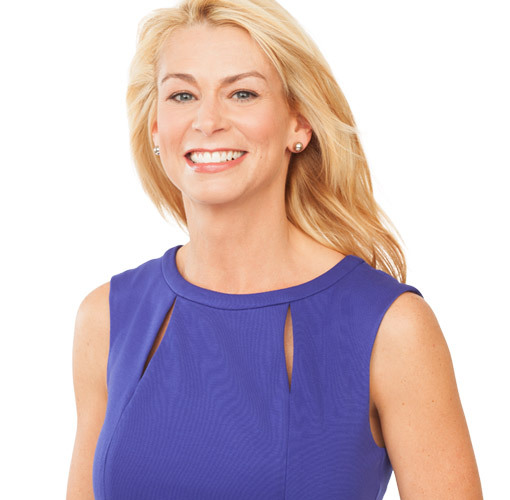 The Age-Defying Laser uses the same non-ablative fractional laser technology previously available from professionals. 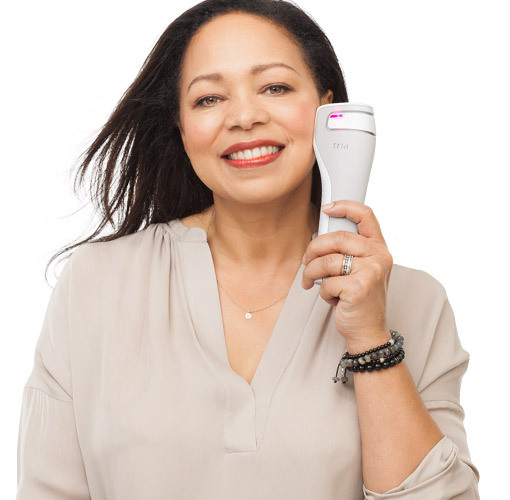 Unlike topical products, the Age-Defying Laser emits microscopic columns of laser light to help stimulate new collagen below the skin’s surface. By using the Age-Defying Laser for several minutes a day, you can expect to see visible improvement in as little as 2 weeks. When can I expect to first see results? You should start to see visible results to the skin’s texture in as little as 2 weeks, followed by reduction in pigmentation and fewer fine lines and wrinkles occurring a few weeks after the full 8-week course of treatment. How long should I use the Age-Defying Laser for? When is the process fully complete? You should use your Age-Defying Laser daily for 8 weeks. When you feel like you are ready for an additional treatment, treat for another 8 week cycle.